Welcome back for another Posts of the Week Wednesday! 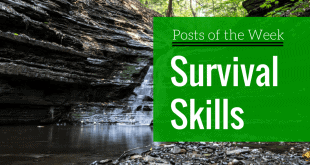 This is the part of the week where we share the best prepper and survival articles we’ve read lately. This week’s theme (if you hadn’t already read the title) is all about how to get started prepping. If you’re new to the scene, it’s easy to be overwhelmed by the deluge of information that’s out there. A cornucopia of skills to learn, equipment to buy, and supplies to start stocking up on. 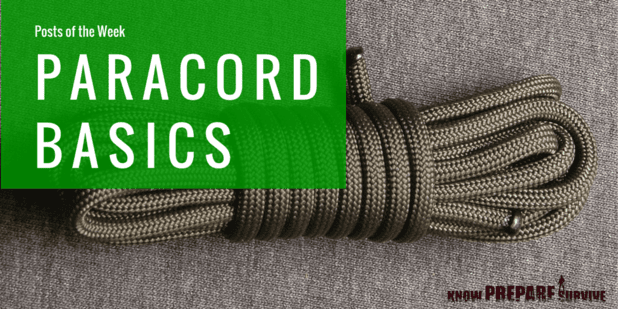 You know all of this is important but deciding whether you should start practicing knots or fire building, or if you should buy a tactical flashlight or bug out bag first, can be daunting. 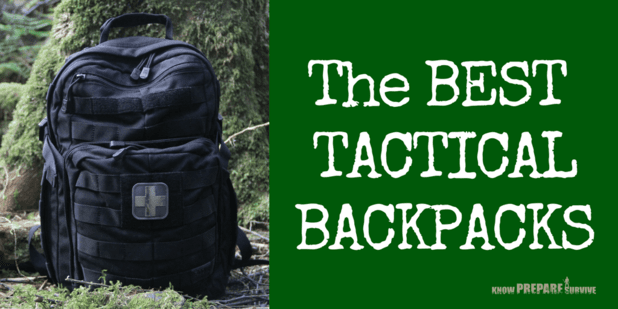 Eventually we will get around to definitely, for sure writing a complete guide for beginner preppers but in the mean time, we’ve found some pretty great articles to point you in the right direction. 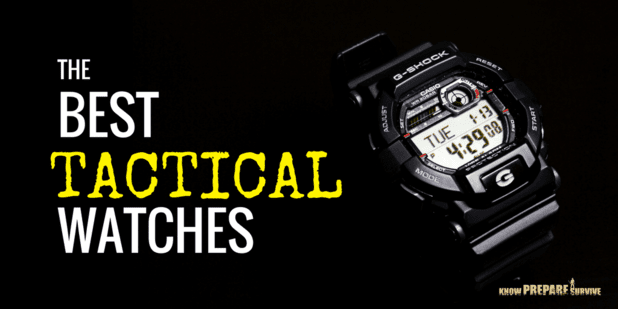 Tim lays out how to start prepping in a very clear and absorbable way, detailing what to focus on and, more importantly, what not to focus on. 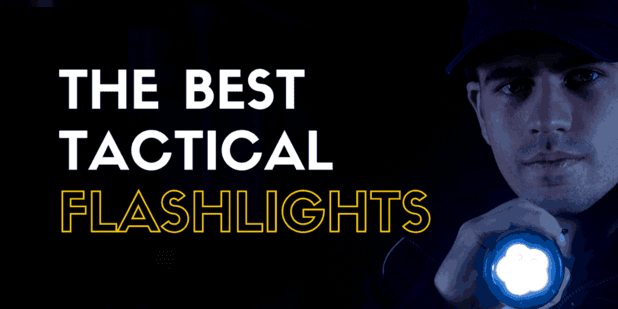 There are plenty of posts on the exciting sides of prepping like weapons, bug out vehicles, and fall out bunkers but these aren’t the first, or even second, topics you should begin with. Before you throw down a couple paychecks on gear, you should first make a plan and start learning some essential skills. After all, what if you can’t get to your precious gear for some reason and need to survive with everyday household items. How long will you last? I won’t give away the rest but it’s a good read so check it out. 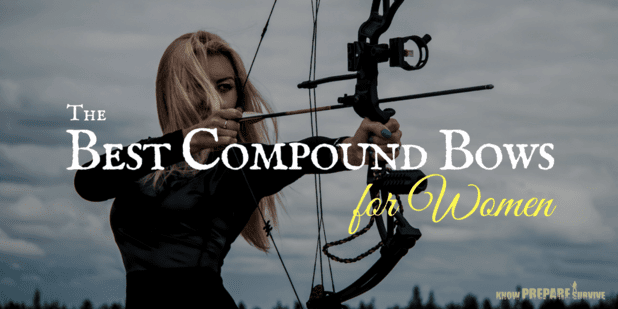 I know you want run out to Costco and start buying pallets of canned tuna, but first take a look over Alan’s list of prepper tips to save a lot of time, money, and energy. The two big focuses here, for those TL;DR people, is having a plan beforehand and diversifying. Meaning don’t buy all of the same food, don’t store it all in the same place, don’t just stock up on food, don’t be the only one in your house who knows how to _______, etc. I guarantee at least one of these tips will help you get closer to prepared (are we ever really fully “prepared”?). Once you have a survival plan mapped out, where do you go from there? 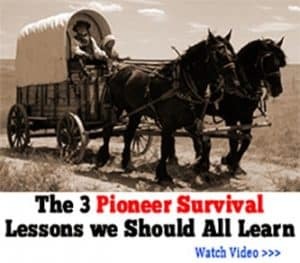 Well you’re in luck because this is the internet and there is no shortage of great survival, homesteading, and prepper information available (including this blog!). Gaye has done a great write up on a popular article that lists the best prepper websites out there. Of course, the list came out before we started or we would obviously be number one, right? 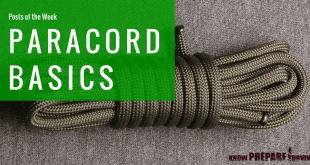 If you need more information, we also have a completely overwhelming collection of free prepper resources (and we’re continuously adding more). Prepping isn’t about having best, most expensive equipment, it’s about being prepared with the skills and supplies you need to survive. Even if you don’t have a lot of disposable income, you can get started today with these low cost ways to start prepping. Like I said earlier, the first two priorities are making a plan and learning the necessary skills, both of which should cost you almost nothing. So there’s no excuse to not begin ASAP! 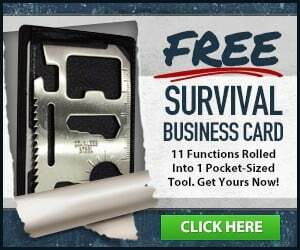 We also have a post about a free way to drastically improve your survival odds that you can do in 20 minutes. 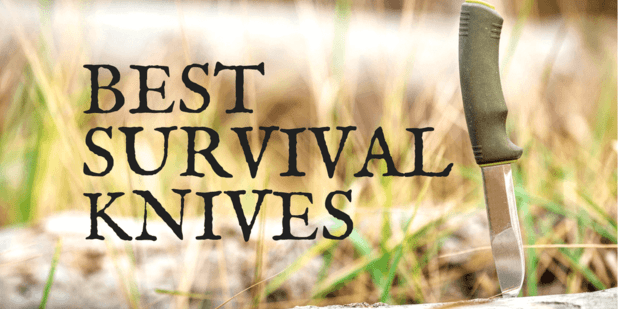 Lastly, before you sit back on your laurels and relax, you may want to check if your survival plan involves any of these strategies that will get you killed. I personally know more than a few preppers that are relying on a few of these and they will be SOL if SHTF. Make sure you aren’t basing you and your family’s well being on faulty advice. And a last piece of advice from me; always have a plan B. Hell, have a whole alphabet of plans but at least have one. Have more than one source of fire, more than one way of getting clean drinking water, more than one way of communicating with your group, more than one bug out plan. What if your plan is to bug in but you’re forced to evacuate due to flooding? So much for those 1,000 cans of beans in your basement. Never be fully dependent on one strategy, piece of gear, or assumption. Anything you’d like to add? Let us know in the comments. See you next week!